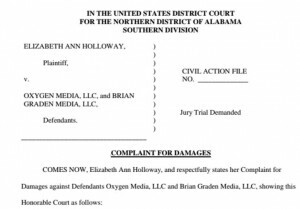 As reported at the WAPO, Beth Holloway, he mother of Natalee Holloway, is suing Oxygen media for $35 million of what she contends was a fake television documentary about the case. Natalee Holloway, a Mountainbrook, Alabama teen went missing during her senior trip to Aruba in 2005. 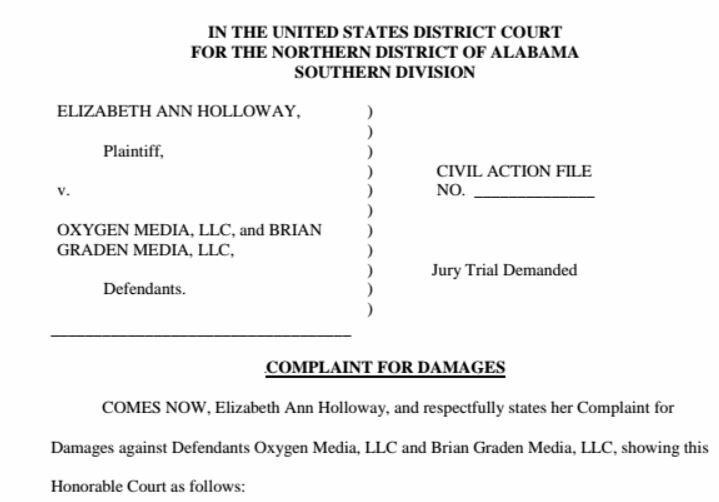 Holloway is seeking $10 million in compensation and $25 million in punitive damages against Oxygen Media, an arm of NBCUniversal Cable Entertainment, and the Los Angeles-based Brian Graden Media. The suit contends that rather than being a documentary or true investigation, the show was a “scripted, pre-planned farce calculated to give the impression of real-time events. All I can say is I hope Beth is successful. I thought the TV series was pretty much nonsense after the first 15 to 30 minutes. I painfully watched it to keep informed, but much of it became unwatchable. It did seem contrived, like reality TV of a missing persons case, which I find a bit disgusting. Having been involved in this case from the very beginning and having actually searched for Natalee Holloway in Aruba and knowing the family personally, the TV series seemed shameless. In full disclosure, I have to say that I have never really found T.J. Ward’s premises and conclusions credible. We shall see how this law suit develops, I hope she wins. Let’s be serious folks, we know who did it, we know how it most likely happened. Keep in mind, Joran Van der Sloot all but admitted it, the Aruba legal system just decided not to prosecute. Last August, when Oxygen Media debuted a six-part documentary series on the case, the first episode pulled in a cumulative 1.1 million viewers, reportedly the highest true crime show premiere in the network’s history. 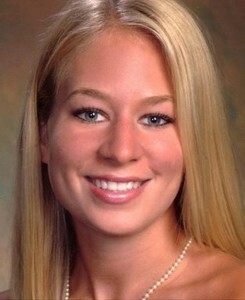 But that series — “The Disappearance of Natalee Holloway” — is now at the center of a $35 million federal lawsuit filed by Natalee’s mother, Beth Holloway. According to a legal complaint filed Feb. 2, the show was “not a realtime or legitimate investigation into new leads,” as the program claimed to be, but a “pre-planned farce.” Holloway claims she was duped into providing her DNA to be tested against remains found by producers — without being told that the testing was for a television show. 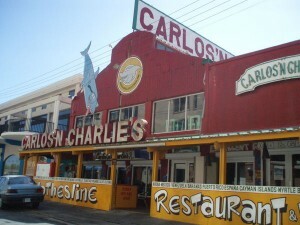 Entertainment and ratings were the priority, not investigation, the lawsuit suggests. “We were disappointed to learn of the complaint and its inaccurate depiction of how the series was produced, and we want to reiterate our deep compassion and sympathy for all members of the Holloway family,” the statement said. Brian Graden Media did not immediately return a message for comment. 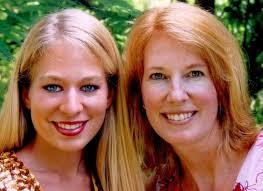 Did Oxygen media exploit a desperate family looking for answers finally in the case of missing Natalee Holloway? You make the call.Was it really an attempt to find answers or just make money and exploit the case that so many want answers too? The six-episode Oxygen series was billed as another attempt to find answers. The series followed Natalee’s father — Beth Holloway’s ex-husband Dave Holloway — and private investigator T.J. Ward as they re-tackled the case. 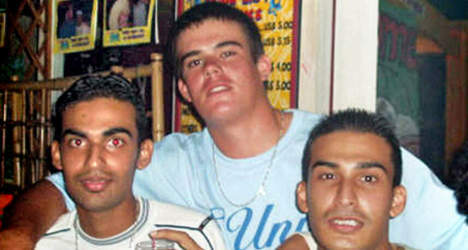 The key moments involved discussions with informants, including one who claimed “to have known Joran van der Sloot, to have exhumed Natalee’s body at van der Sloot’s bidding, to have ‘crushed’ Natalee’s remains into little pieces, and to have burned her skull before disposing of her remains,” the legal complaint stated. The show’s participants took possession of the bone fragments identified by the suspects. On Aug. 10 2017, Dave Holloway contacted his ex-wife, explaining they needed her DNA to see if the human female remains were Natalee’s. 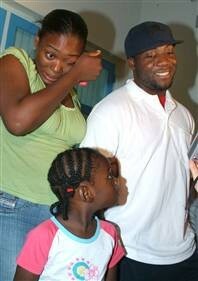 He did not tell her the testing was part of a television production, the lawsuit said. She provided the DNA sample — but then heard nothing, until she learned about Oxygen series. The legal complaint alleges producers already knew the remains would not match the missing girl before making the request. WHO THINKS THIS IS JUST MORE BS FROM A PATHOLOGICAL LIAR? 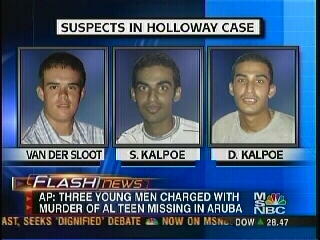 Its been a while since we heard some lies from Joran Vander Sloot, the pathological liar and suspected killer of Natalee Holloway. This was the headline from this week’s RadarOnline.com and The National Enquirer: “World Exclusive! Evil Joran Finally Confesses ‘I murdered Natalee Holloway!’ It is supposed to be a jailhouse admission from the psychopath that has lied more times that Pinocchio. However, the parents of Natalee Holloway say reports of Joran van der Sloot’s latest “videotaped confession” are nothing more than a publicity stunt and “absolutely meaningless.” I could not agree more. Van der Sloot, 28, has been serving time in Peru’s Challapalca prison since 2014 for the 2010 murder of local woman Stephany Flores. 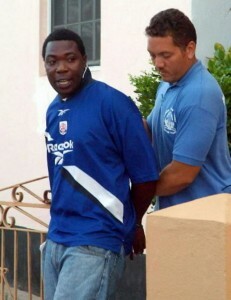 It was there that a Radar and ENQUIRER operative obtained the chilling hidden camera footage of the killer. As Radar reported, van der Sloot claimed he would reveal more details of his role in the Natalee Holloway murder in a juicy 500-page tell-all book, and the new footage reveals his secret motivation for becoming an author. CNN’s Martin Savidge interviews Jurriën de Jong who calls himself an eye-witness to the death and disappearance of Natalee Holloway. De Jong says he saw Joran Van der Sloot bury Holloway’s body on a construction site of what is now the Marriott Aruba Surf Club. 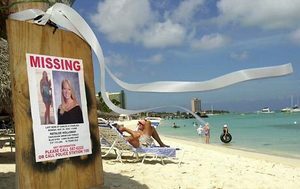 Natalee Holloway went missing on Aruba on May 30, 2015 while on vacation with her high school from Mountainbrook, Alabama. CNN – New clues, questions in Natalee Holloway case. Ten years after Natalee Holloway went missing, a Dutch citizen says he knows where to find her. Prosecutors, however, aren’t buying it. Jurriën de Jong told CNN’s Martin Savidge that the teen’s body is buried in a crawl space at a Marriott vacation property in Aruba, and he believes he saw her in her final moments. De Jong says he was near Marriott’s Aruba Surf Club, then under construction, on the night of May 30, 2005, when he saw a young man chase a young woman through the construction site. “… He pulled (the woman) by the ankles inside the crawl space, stayed inside for a minute and then came out and closed the gap,” de Jong said. Even though de Jong suspected he had witnessed something serious, he says didn’t go to the police because he was involved in “illegal activities” at the time.